In the XVI-XVII centuries, the Spanish conquistadors searched for the yellow metal in the region of South America and dreamt of getting fabulously rich. According to one version, El Dorado is a "Golden Man", the supreme leader of an ancient tribe who lived in the mountains of Colombia. 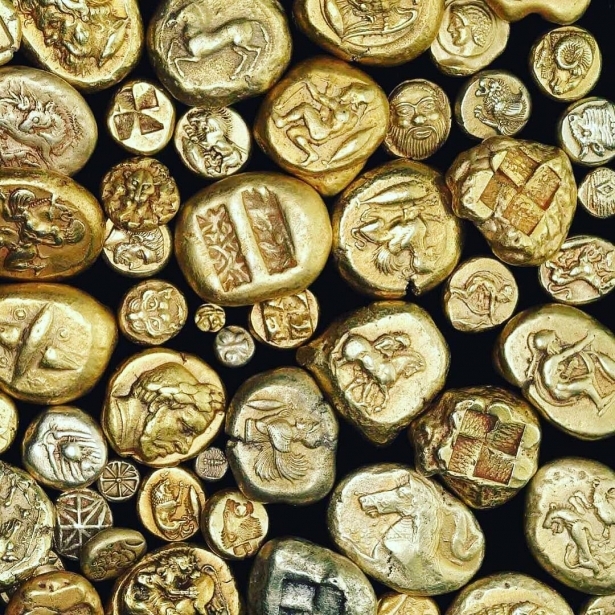 In our first article, we told about the oldest myths and legends of the precious metal. 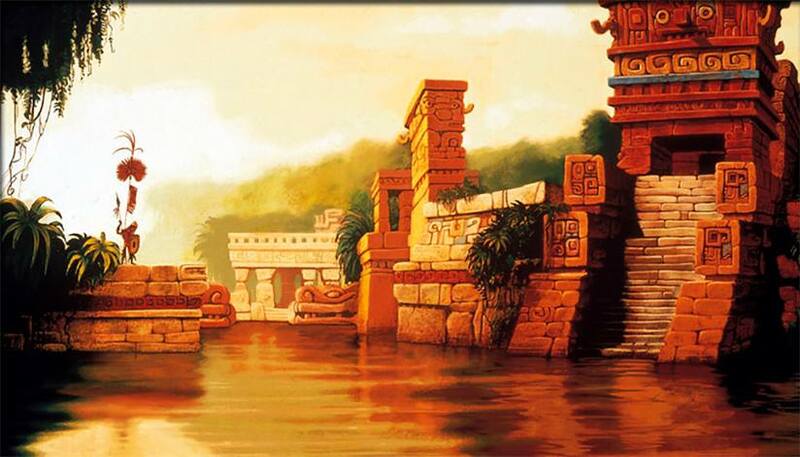 Today you will learn the legend of the golden El Dorado that excites treasure hunters for 500 years. 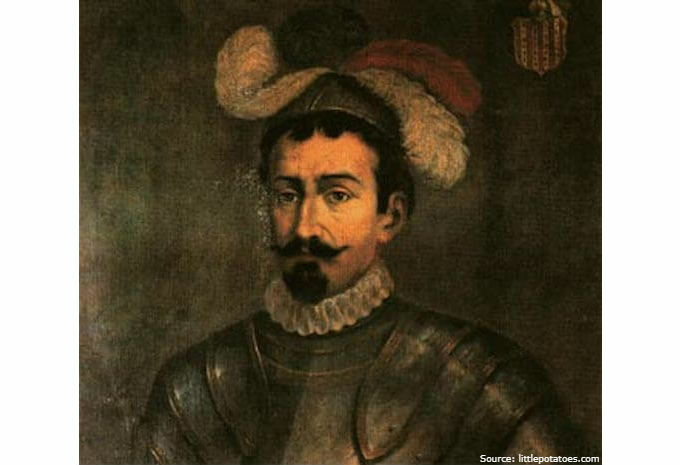 In 1536, the Spanish conquistador (refers to both conquerors and explorers in Spanish) Gonzalo Jiménez de Quesada went on an expedition to search for the gold treasures of the Indians. 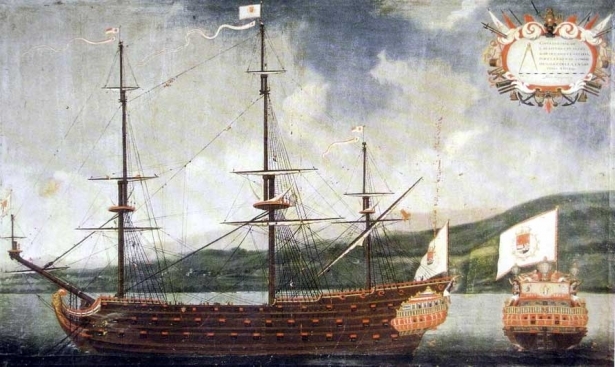 Spaniards were searching for gold for months in vain. De Quesada was about to return, yet suddenly his squad reached the fertile valley with several rich villages. An ornament of gold plates that rang in the wind hung above the door of each house. In the photo: Gonzalo Jiménez de Quesada was a Spanish conquistador, explorer, historian and writer. The Indians mistaken white people for the messengers of the gods and generously presented them with gold. Members of the ancient tribe did not know the true value of the precious metal. They valued gold for its color and fusibility, used it in ornaments, utensils and other household items. Precious offerings did not satisfy the greedy conqueror. The conquistador wanted to get all the gold of the Indians for himself. De Quesada subjugated the whole region with the use of firearms. An old Indian told him a secret about the "Golden Man" of El Dorado and the golden treasures of Guatavita, the sacred reservoir of Indians. Treasures hidden in the waters of the lake became the object of lust for all conquistadors. The Spaniards wanted to get their hands on the treasures of the Indians and repeatedly invaded their lands. Gold rush continued in those parts of the region for two centuries. The legend of the "Golden Man"
The legend of the "Golden Man" (in Spanish - El Hombre Dorado), the ruler of a fortunate and rich country of Indians is well-known in different parts of South America. The legend is based on the rites of an ancient tribe that lived in the North-West Andes in the 12th-16th centuries. They worshiped the forces of nature and especially revered the Water Element. The election of the leader of the tribe was the main part of the ceremonial ritual of the Indians. The future ruler was led to the sacred lake of Guatavita with extreme glorification. His body was covered with sticky resin and dusted with golden sand from head to toe. The newly elected ruler was turned into a "Golden Man." The radiant lord rose on a reed raft that was heavily laden with gold and emeralds. Four priests rafted it on the middle of the lake. The new ruler presented precious gifts to water gods, throwing gems and gold jewelry into the water. 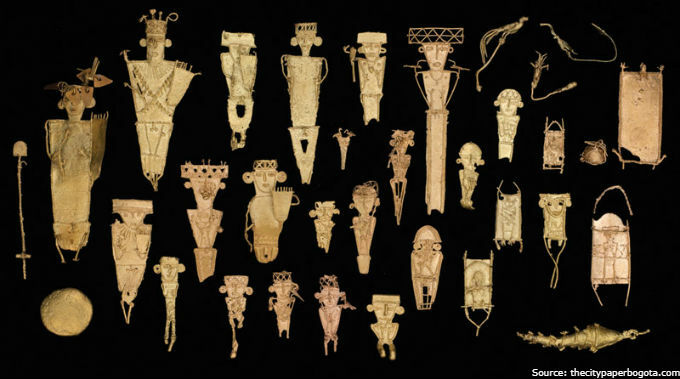 In the photo: gold jewelry made by the ancient Indians of Colombia. 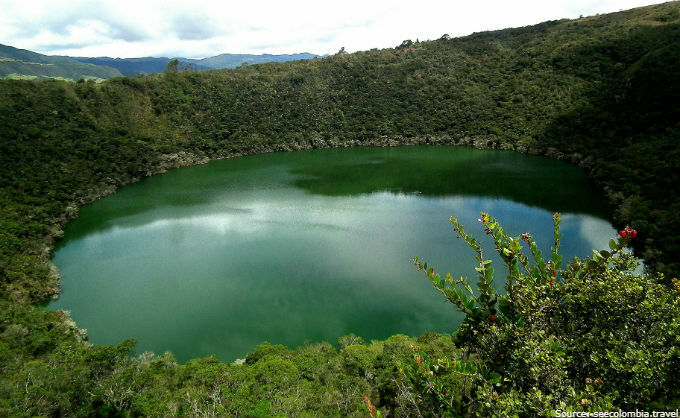 It is believed that the entire bottom of the Guatavita reservoir is covered with gold treasures. The courageous ones still want to try their luck and pick the treasure from the bottom of the deep lake. The legend of Eldorado drew attention of the German geographer and traveler Alexander von Humboldt. At the beginning of the XIX century, he visited Colombia during a research expedition. The scientist's interest in the treasures was purely scientific. Humboldt suggested that 100,000 people joined the Indian tribe’s rite of passage. If each of them threw into the lake of Guatavita at least five yellow precious metal items, then its waters hide gold worth of $300 million. Those who wished to get rich made numerous attempts to pick the hidden treasures from the bottom of the deep lake. In 1965, the government of Colombia, on the territory of which the Guatavita reservoir is located, declared it a national and historical landmark. The authorities feared for the ecology of the region and forbade exploiting the waters of the mountain lake. The cultural reserve became the custody of the state. It is now not possible to extract gold from the bottom of the reservoir. In the photo: the mountain lake of Guatavita, located at an altitude of 3,100 meters near Bogota, Colombia. They say that tourists still find small golden objects on the shore of the sacred lake of the Indians. 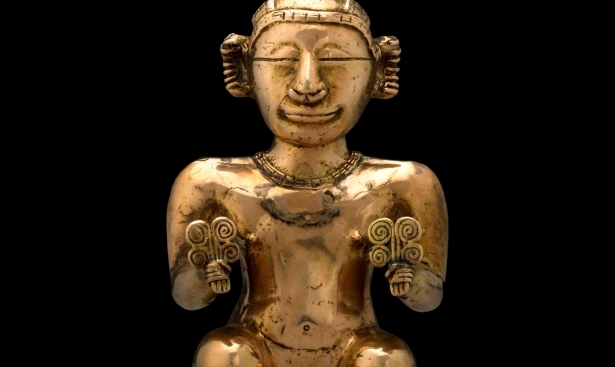 You’ll find out more about the legend of Montezuma's gold — the treasures of the Aztecs. Many travelers who wanted to secure a better life and become rich have gone in search of the golden country of El Dorado. People have always cared about the future and tried to preserve and accumulate personal savings. In modern days, the best way to ensure financial security is to buy gold. The yellow precious metal is a reliable long-term investment that can save your capital from depreciation.